Ideal for rainwater tanks, whole of house applications. Suitable for bores up to 9 metres deep. 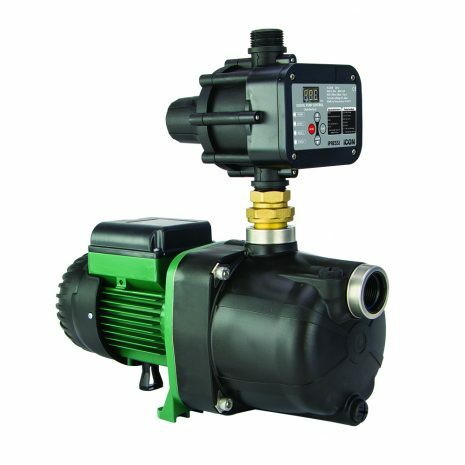 1.0kW, 1.36hp motor, max hd 48m, max flow rate 80 l/pm. Covered by DAB 2 year warranty.